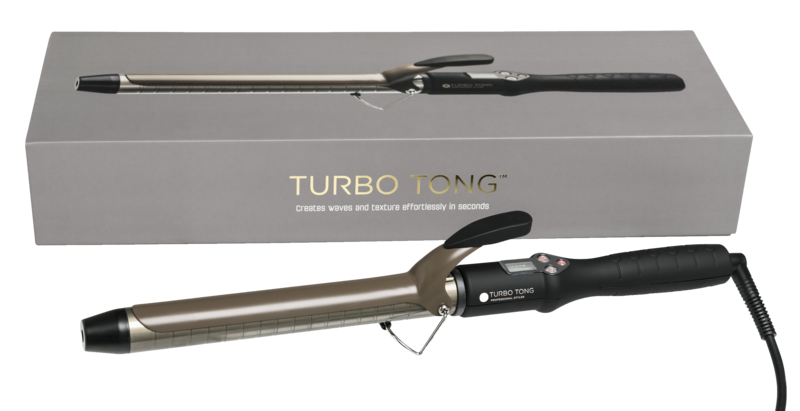 Turbo Tong is the number 1 curling tong in Italy and throughout the Middle East. 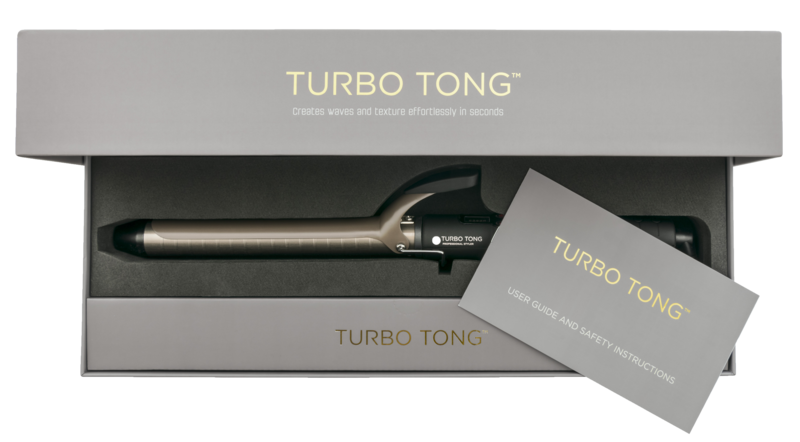 Adapted for the UK and Europe with an extended clamp to take the place of the original marcel handle, the bestselling curling tong is now available to purchase from TT Hair Tools. 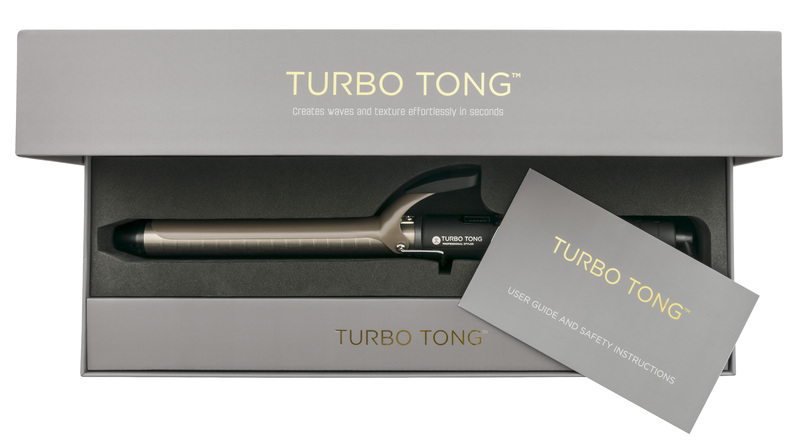 A ceramic coating over the aluminium barrel emits negative ions to create smooth, shiny hair. 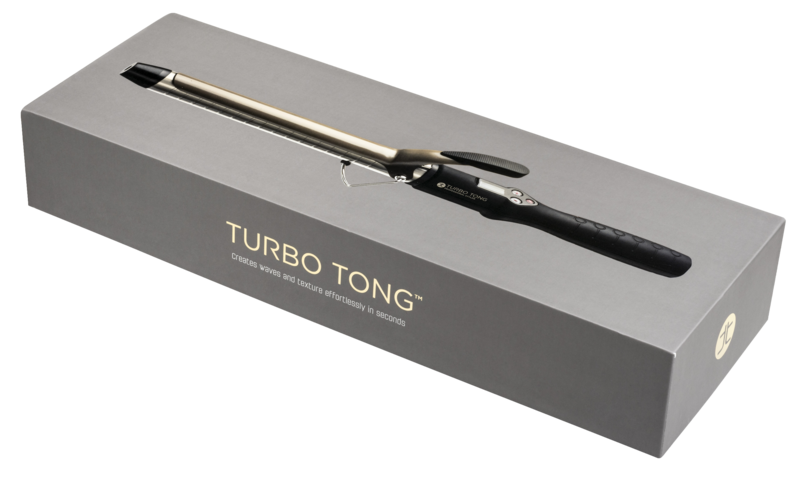 With its auto switch-off feature, extra-long barrel and 3-metre 360° non-tangle cord, the Turbo Tong curling wand has been designed for easy styling.  The variable temperature feature, with three different LCD indicators (blue 60-160°c, green 161-185°c, red 186-230°c) means you’re always in control and, with a cool-touch finger grip, always comfortable.